Immaculate scent of vanilla ice cream. 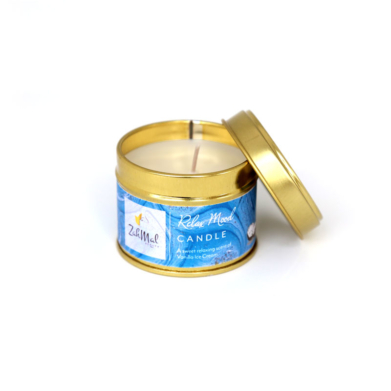 Handmade with soy wax and essential oils to help boost relaxation and defeat insomnia. Phoenix Massage oil has a great combination of essential oils with coconut oil. A sweet essence of nutmeg and clove to help release aches and tired muscle while eliminating dry patchy skin. Can be used as a massage oil, daily moisturiser, bath oil and natural fragrance oil.